What is iVendPay you might wonder? iVendPay is the world’s first multi-currency payment system that allows you to accept payments in cryptocurrencies, electronic money or fiat. There are over 18,000,000 vending machines worldwide. 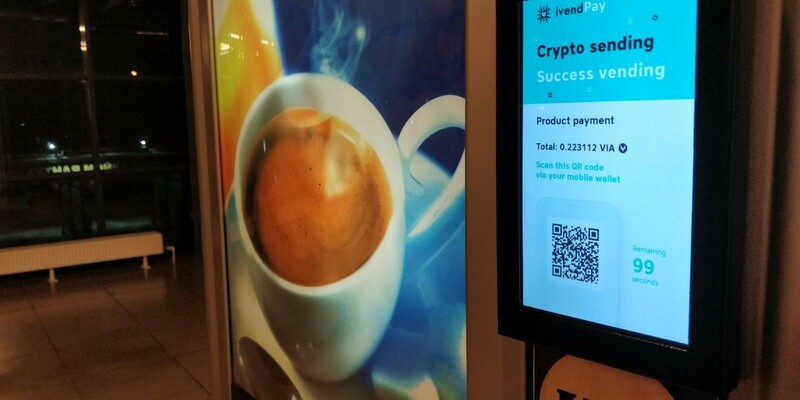 iVendPay allows each of those vending machines to start accepting cryptocurrency payments, simply by installing their plug-and-play vending machine module. Installing their module is as simple as connecting one cable! The average vending machine accounts for $76 of revenue every week, coming down to an estimated global revenue of over $71,000,000,000. 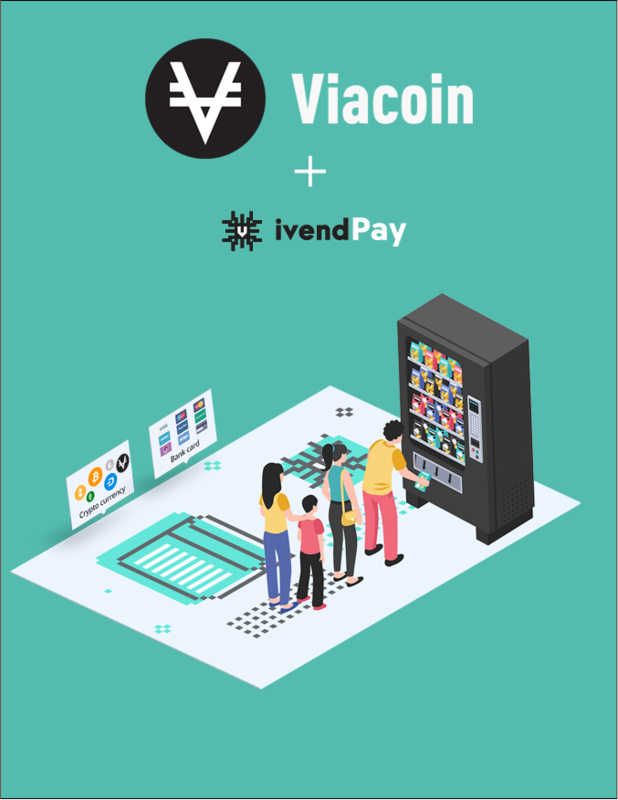 With iVendPay, Viacoin is able to enter this multi-billion dollar market! Viacoin has an average transaction fee of ~$0.00002, making it perfect for microtransactions such as vending machine payments. Combined with its lightning fast confirmation time and easy-to-use mobile wallets, Viacoin is perfectly able to deliver an extremely user-friendly experience using cryptocurrencies in daily life. A dual screen point-of-sale module, creating a more user friendly experience for both the store owner and the customer. A payment gateway for webshops, allowing them to accept cryptocurrencies and have the option to directly convert them into fiat. We will take an in-depth look at these other solutions in an upcoming article!